→ Live Music: Ais on Stage! We were delighted to welcome old friends and new to the second annual BLOX Party on Saturday, July 11. We had a lot of fun partnering with Big Frank, Turkish Kabob and Sweet Therapy to bring you tasty food. A special thanks to One Fine Mess for providing the great tunes for a sunny Saturday afternoon. Seeing everyone trying to tame the mechanical ox was super exciting. 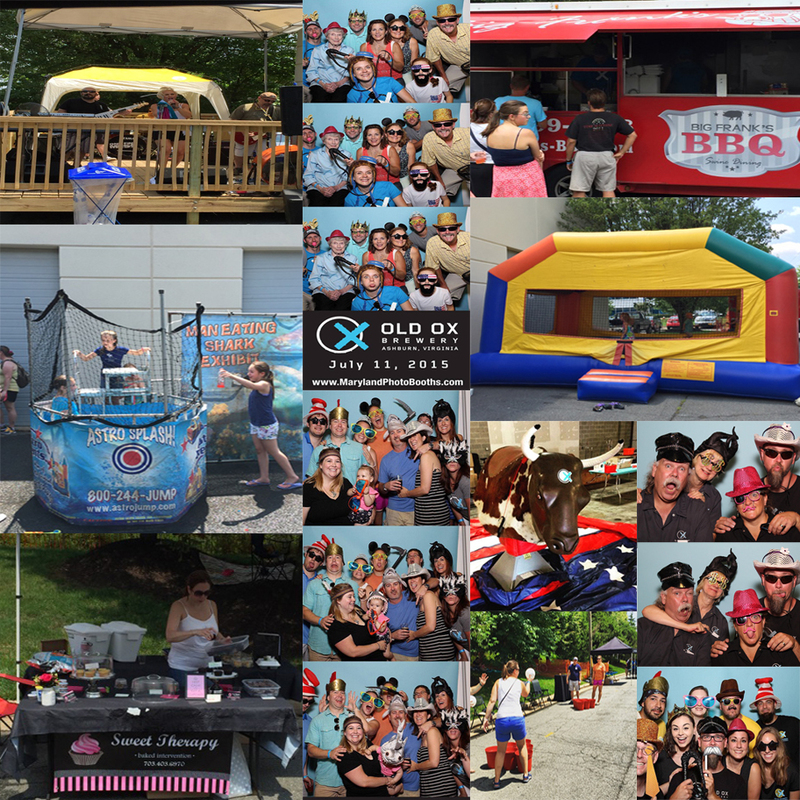 We also enjoyed the wacky photos that everyone took in the photo-booth; watching our friends attempt giant beer pong; dunking Kenny and Chris–and seeing the kids cooling each other off in the dunk tank; and, of course, sharing new beers and memories of our amazing first year. A big thank you to all who came out. Especially our volunteers from the NOVA Homebrew Club, friends, and family. You made this event so much fun and we are looking forward to doing it all again next year!